We’ve all had those weekends that fly by so fast before you know it, you find yourself having eaten way too much greasy (but absolutely delicious) and sweet (but oh, so worth every calorie) food. What was supposed to be just one bite of a Speculoos ondeh-ondeh cake becomes a whole slice and what was meant to be a plate of Mee Goreng becomes a three-course meal, complete with a small plate of fried wanton and sotong youtiao. Monday rolls by and for me, after a weekend of binging and momentarily forgetting my #fitspo goals for the year, all I want is a nutritious and healthy lunch that is both fulfilling and tastes equally delicious. It’s at times like these that I turn to my favourite sandwich joint, Subway. With their wide range of options and subs stuffed to the brim with fresh lettuce, tomatoes, olives, onions, and jalapeños — Subway has a sub for everyone. Recently, I trooped down to my favourite Subway outlet at Toa Payoh Hub and saw that they just launched two new subs for Chinese New Year. The Egg-bundance promotion is essentially Subway’s Spicy Italian and Chicken Strip subs served with a generous dollop of their creamy egg mayo topping. At a bundle price of S$8.80, the subs come with a medium-sized drink of your choice. The Egg Mayo & Spicy Italian comes with slices of beef pepperoni and beef salami, fresh vegetables, your choice of sauce and, of course, a heaping scoop of egg mayo. 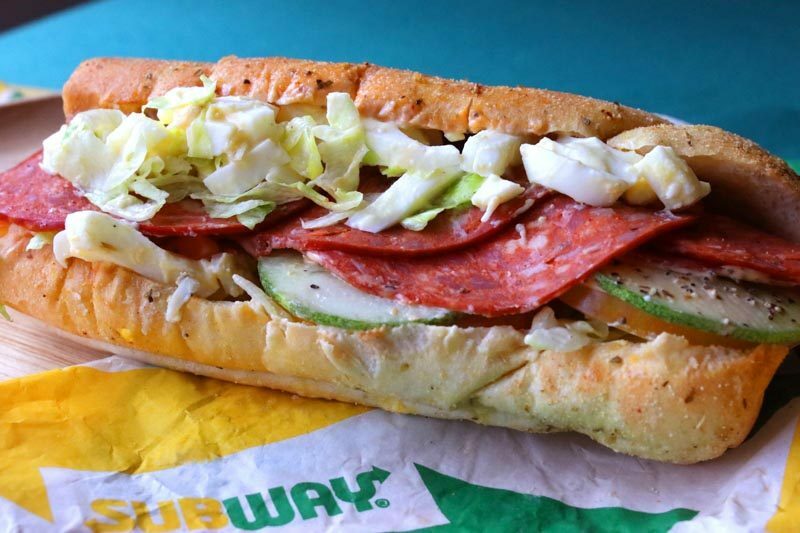 I’ve never tried the classic sub before, but I would have preferred for the pepperoni and salami to be spicier. Thankfully, my choice of chilli sauce and honey mustard adds a bright and tangy flavour to the meat. The egg mayo lends a creamy and luscious texture to the Spicy Italian sub and balances the slight saltiness of the meat perfectly. 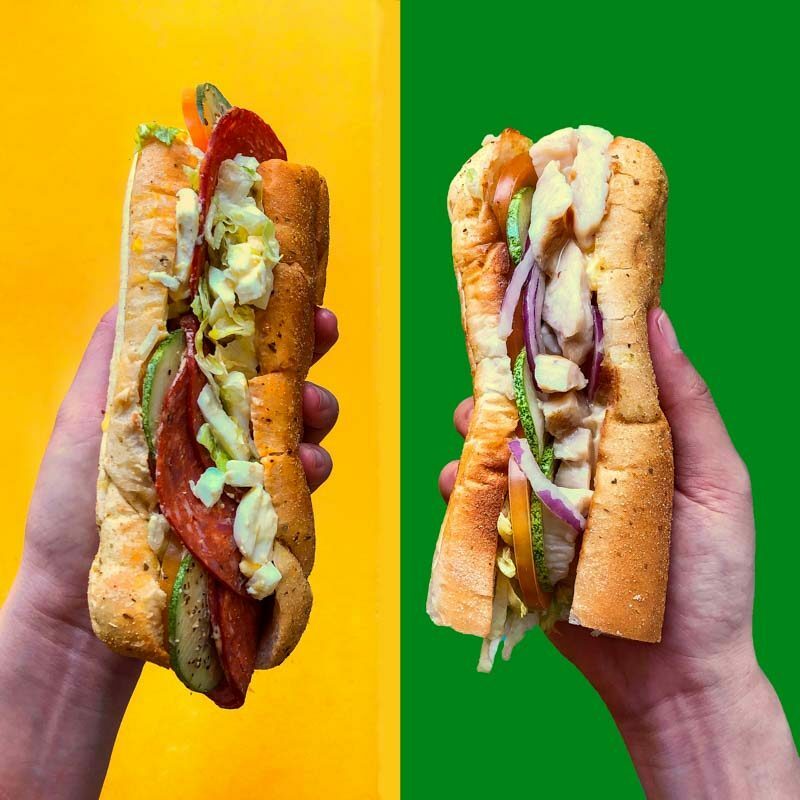 To double the joy this Chinese New Year, Subway is also offering its Egg-bundance promotion with the Egg Mayo & Chicken Strips sub — chicken is cut into long chunks and slathered with BBQ sauce. 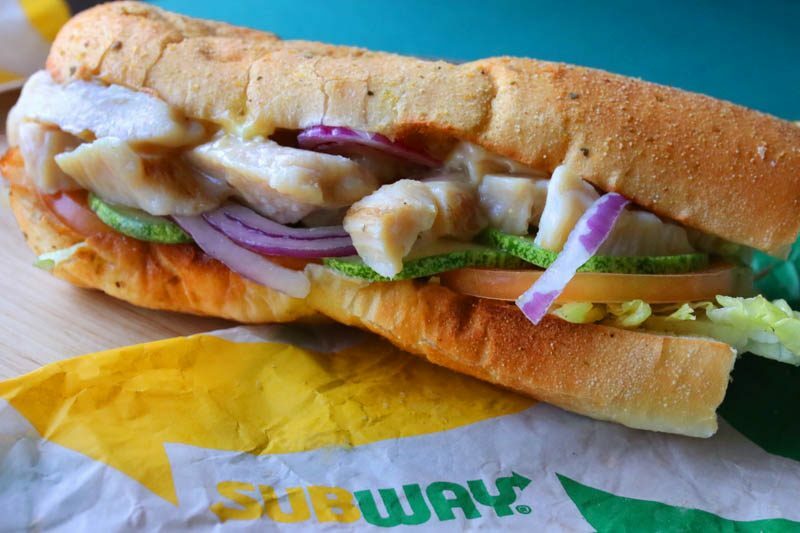 The chicken is tender and gives way upon bite, complemented by Subway’s veggie offering of lettuce, tomatoes, olives, and all the good things your body needs. Here the egg mayo complements the tender chicken strips and is the epitome of a melt-in-your-mouth experience. So, if you’re feeling full from too many steamboat dinners, or you want to take a break from snacking on deep fried mini popiah rolls, bak kwa, and pineapple tarts, head on down to Subway. Double your joy this Chinese New Year with Subway’s Egg-bundance promotion. A feast of healthy and fresh subs awaits you! *This post was brought to you in partnership with Subway.